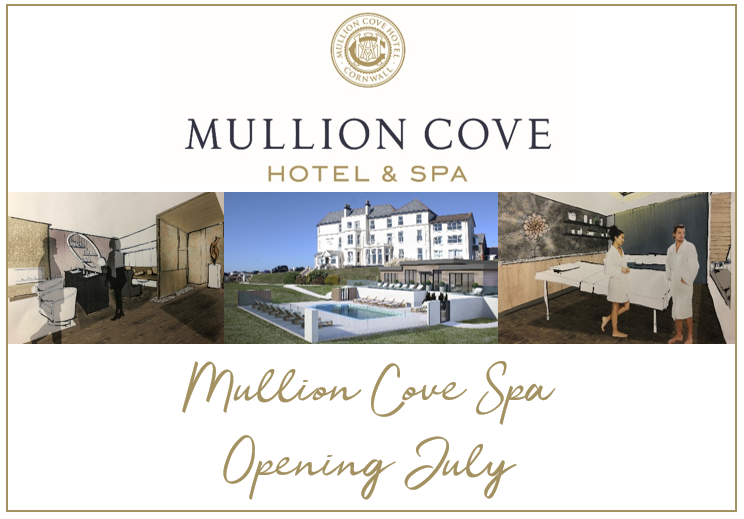 We like to welcome all ages to Mullion Cove Hotel, including families with children. However, it is always a case of keeping a sensible balance. Families with teens find it easier to explore our amazing location and are more able to take advantage of the great activities on our doorstep, such as fishing, kayaking, horse riding and coasteering. Smaller children are also welcome and we can provide cots, blackout blinds and assist with bottle warming and sterilising your baby equipment. However, we do not have play equipment, children’s clubs or facilities for babies and toddlers. When it comes to dining, we do not allow children under 12 years old to dine in the Atlantic View Restaurant during the evening but we do offer family dining (including a children's menu) in the Glenbervie bar from midday until 9pm. Our selection of accommodation includes several options to suit visitors with older children. With extra space and lovely views, our suites are ideal for family breaks in Cornwall. Or alternatively, for those holidaying with teens and young adults, we can often also arrange adjacent rooms. See our accommodation section for accommodation choices, or feel free to contact the hotel directly should you need any help or advice. Fresh inspiration for your next Cornish break.